Hmm...: wrap, giga drain, wring out n calm mind. 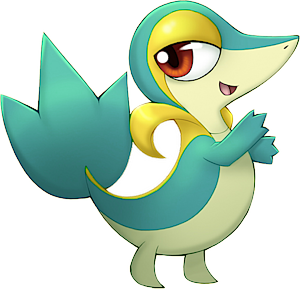 Ev in hp/def....minimize then toxic, then incinerate for 15% for burn then heal when needed. 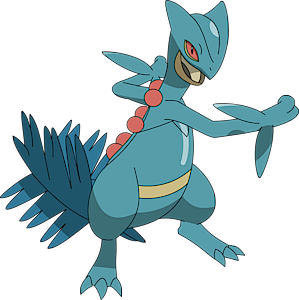 *one of the weirdest poke cause it should be more of a physical atker, leaf storm last resort since it drop you s.atk. Sword dance if you get a opening to use. 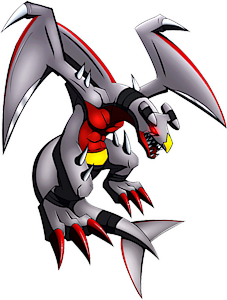 drag claw for dragons n if mega it get type boost. 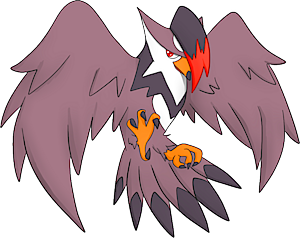 close combat, brave bird,quick atk, endeavor. Shadow ball covers poke who are immune to psychic and also lower s.def. 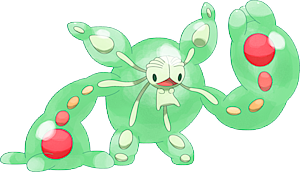 http://www.pokemonpets.com/SeeUserPokemo...ID=1412877 I am going to put softboiled on it along with minimize, but I need 2 other moves. 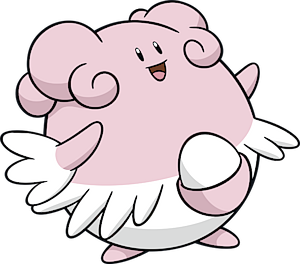 (2015-10-31, 08:49 AM)misterdoorknob Wrote: http://www.pokemonpets.com/SeeUserPokemo...ID=1412877 I am going to put softboiled on it along with minimize, but I need 2 other moves. 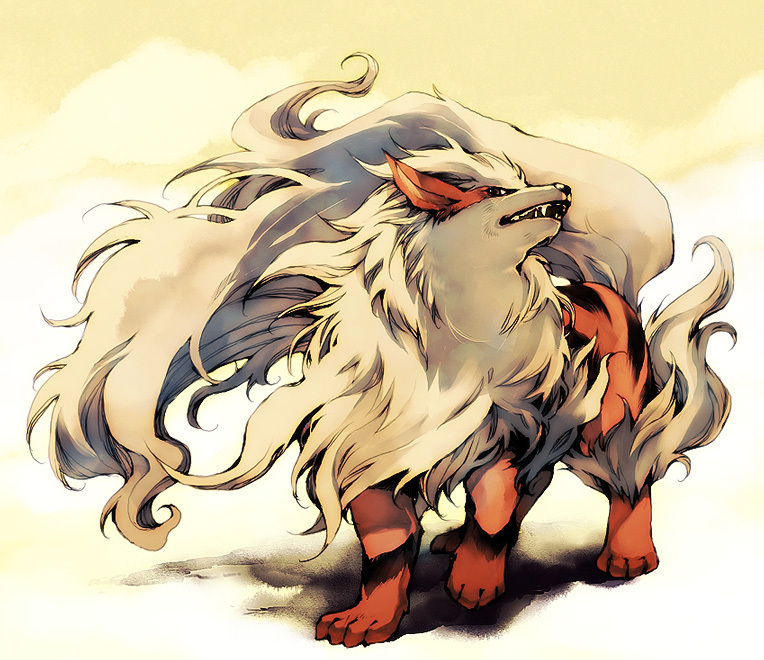 I would run it with toxic n incinerate like the other Blissey I posted. To inflict poison and 15% chance of burn. Will go good with minimize, reason why I didn't suggest a atk base move is because it weak in that stat. Status moves fit it best. 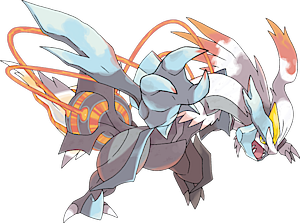 (2015-11-03, 05:51 PM)ldubex Wrote: moveset for aggron? Not too sure on this one..since there's no set up where it can sweep or have a long chance to survive...best set up would be type coverage. 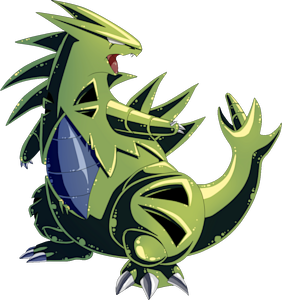 ~stone edge,earthquake,iron head n power up punch as a filler. Stone edge with poke ability makes this the most powerful move in set. 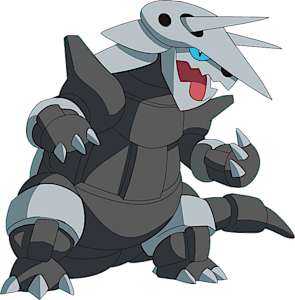 earthquake for coverage taking down another aggron. power up punch to finish off a damage opponent while increasing your atk.